Discovering what it means to build our meetings around the gospel was our focus at WorshipGod11: The Gathering, Aug. 10-13, 2011. Here’s a list of the main sessions, which can be downloaded from the Sovereign Grace Ministries site. Wed. PM – Gathering to Behold – Ray Ortlund, Jr.
Our musical guests were Enfield and a band from Sojourn Community Church in Louisville, KY. Both groups are not only amazing musicians but demonstrate a commitment to exalting Christ in their songs and lives. 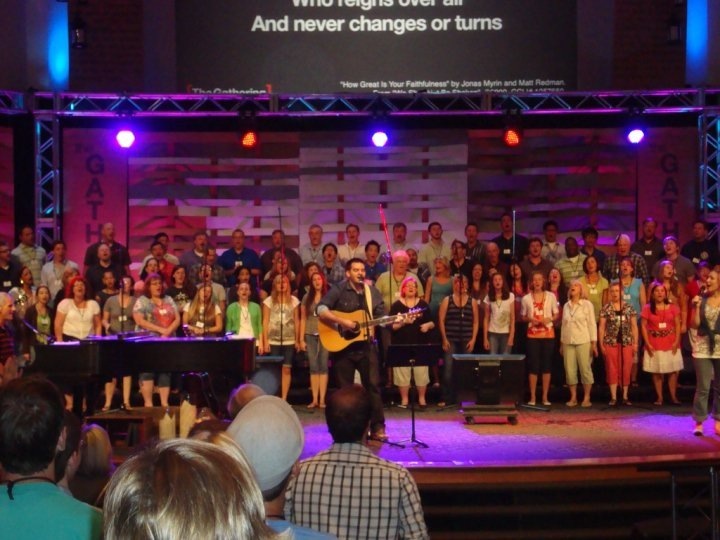 On Friday night we participated in a live recording, a first for a WorshipGod conference. “The Gathering” features new songs designed for a gospel-centered liturgy that can be used in other contexts as well. You can learn more about the project here. We offered 40 seminars at WorshipGod11. You can download them all for free here. Topics included intermediate and advanced instrumental tracks, the benefits and limits of creativity, simplifying your spiritual life, improving your vocals, organizing your team, teaching children to worship Christ, songwriting, tech applications, and much more. 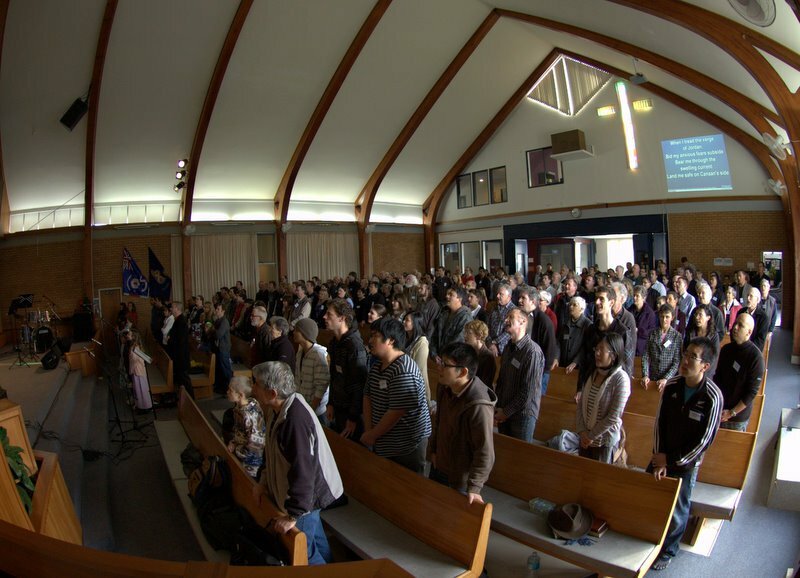 This week, some NZ music ministry friends of ours have flown over again for WorshipGod West 2013, to enjoy being equipped and encouraged, and to forge and strengthen friendships. @wchong Saw them today, William! Wish you could be here as well! As I follow the conference from afar this year, over the past few days I’ve been thinking about how much of an impact our previous experience has had, and the various ways it has helped me. 1. It’s helped me to grow as a worshipper. We met lots of fellow Christians who loved the Lord and showed it in their attitudes and actions. How could we forget meeting 17-year-old Joseph, our fantastic choir buddy, sold out for Christ with Galatians 2:20 scrawled across his shoes? Or Kendall, the middle-aged worship pastor faithfully labouring in the trenches of ministry? 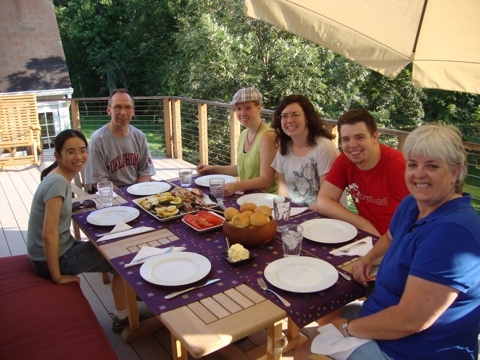 Or families like the Giglios and Perdues, who opened their homes to us and gave us glimpses what bringing up children in the nurture and admonition of the Lord might look like? 2. 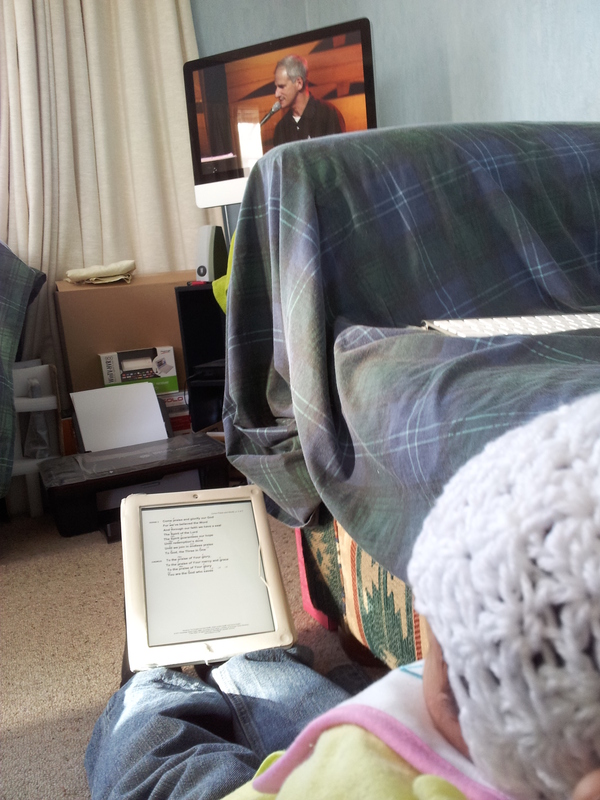 It’s helped me to see our gathered worship as a priority. I came back from WorshipGod 11 more passionate about the area of service God’s called me to. Two years on and over 100 worship services later, I’m still thankful and excited for the opportunity to point my church family to Jesus Christ our lead worshipper, for the opportunity to equip and encourage others to do the same, and for the privilege to even gather freely from Sunday to Sunday. Two years on it’s more evident to me today how our corporate worship forms the way we think about God, Jesus, the Christian life, and what’s important in life. It’s a scary but wonderful responsibility to help put words in people’s mouths from week to week! 3. It’s helped me to love the people I serve more. [The worship volunteer’s] main focus is to facilitate relationship-building between the church and God, the church and each other. Any tweaks, changes we make technically are secondary to our relationship with others, and building each other up in Christ (Eph 4:29). I think bit by bit, by God’s grace this has happened. In the last 2 years, our team of musicians, singers, bible readers, sound and AV crew have grown not just in their abilities and their faithfulness, but also in a love for their church family. While there’s always more that God can teach us, in 2013, I love my church family more than I did two years ago, and I love that because what we learnt at WorshipGod 2011 has trickled through to the rest of the team, they’re also loving and caring for the church family more as a result. 4. It’s helped me to discover a wealth of helpful worship-related resources and leaders to learn from. 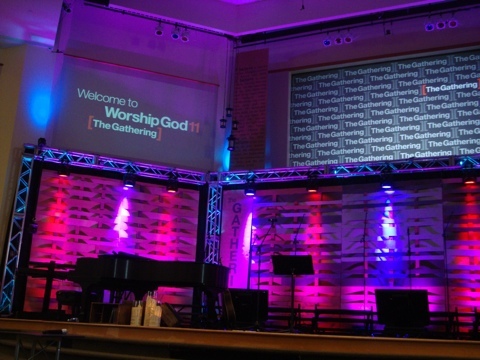 WorshipGod 2011’s theme was built around the main idea from Bryan Chapell’s book, “Christ-Centered Worship“. During the conference, we were also introduced to Sojourn Music and Enfield. From following Sojourn Music’s resources (e.g. 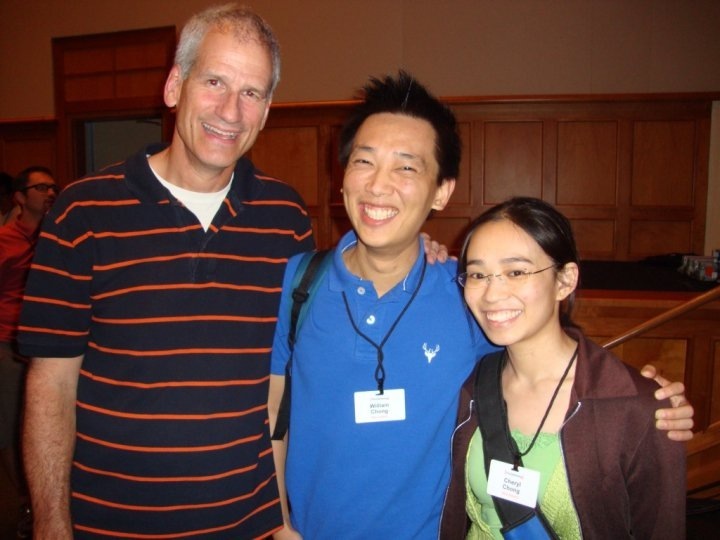 Mike Cosper’s “Rhythms of Grace”, Bobby and Kristen Gilles’ blog), I learned about the re-tuned hymns movement championed by Indelible Grace and its founder, Kevin Twit. And along the way, I discovered others like Emu Music, Jamie Brown, the Dox and Theo group, Cardiophonia, and the Calvin Institute of Christian Worship. And I’m sure there are more pastors, theologians and musicians out there who have helpful worship-related resources I’ve yet to discover! I’ve tried to take what’s helpful from each leader or resource, and tried to work out how it might work in our own church. In the last two years at HBC we’ve tried to worship together in ways we’re not normally accustomed to: responsive readings, liturgical elements, ancient and modern prayers, considering times of repentance and lament more, new songs from a range of sources, old songs done in fresh ways… I’d like to think that because of this, our times of corporate worship have pointed more to the gospel of Christ and been a help to our church body. God in his kindness and wisdom may give us a chance to attend future conference opportunities. Then again, he may not. But I’m thankful all the same. We’re so thankful to God for granting us the opportunity to go. Everything we’ve learnt has impacted and changed us, and will hopefully bear fruit in our life and service, benefit us as a church family, and glorify our Saviour for years to come. Further reading: Here’s the full series of our time in the USA. 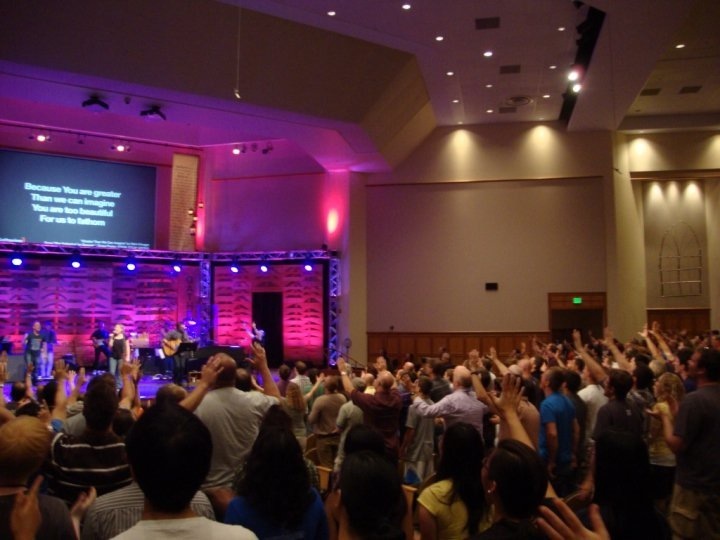 This entry was posted in Events, William, Worship leading on 28 June, 2013 by W C.
W is a student and freelance writer at Clever Whale Concepts. C is a stay-at-home mum and artist/web designer. E, H and R keep things fun at mealtimes. Content licensed under Creative Commons Attribution-NonCommercial-ShareAlike 2.0 Generic License.